What Are The Signs Of Your Little One Experiencing Vitamin Deficiency? It is undeniable that nutrition is the key to the growth and development process in the first year of the Little One’s Life. Therefore, it is necessary to get sufficient amounts of nutrients through the right kind of food, especially after finishing the exclusive breastfeeding period. The main sources of vitamin A are breast milk and formula milk, egg yolk, fruit and vegetables, and liver. Deficiency symptoms that can be seen include stunted growth, night blindness, dry eyes, susceptible to infection, and skin looks thickened and rough. The Little One can be deficient in vitamin D if he/she do not get enough food, breast milk, or sun exposure. As a result of this vitamin deficiency is the not optimal absorption of calcium and phosphorus by the intestine, which makes the process of bone formation and tooth mineralization to be disturbed. The visible signs are rickets, diseases associated with unnatural bone growth. The joints will look big due to the enlargement of epiphyseal plates, and the leg bones look crooked. This vitamin is useful to prevent tissue damage and to protect the essential fatty acids and vitamin A in the body. The main sources are breast milk and formula milk, fruit and vegetables, wheat, egg yolks, liver, and butter. Vitamin E deficiency is characterized by decreased reflexes, premature and newborn hemolytic anemia, and spinocerebellar degeneration (a disease affecting the spinal cord and small brain, affecting the coordination of the nerves and muscles of the body). The sources of these vitamins are formula milk, vegetables, liver, and meat. Vitamin K plays an important role in the blood clotting process. Vitamin K deficiency can prolong bleeding time, and cause abnormal bleeding (especially in the Little newborn). The functions of vitamin C include wound healing and to increase iron absorption. The main sources are breast milk and formula, and fruits and vegetables. In the event of vitamin C deficiency, symptoms such as weakness, anemia, gum disease, and bleeding that appears on the skin due to rupture of small blood vessels in the body will appear. The whole collection of symptoms is called scurvy disease. Vitamin B12 maintains healthy blood cells and nervous system function. The main sources are breast milk, formula milk, meat, egg yolks and dairy products. When born, in average, the Little One has sufficient vitamin B12 levels in her body until he/she is 8 months old. The amount of vitamin B12 of the Little One depends on the amount of vitamin B12 owned by Mommy. Signs of vitamin B12 deficiency are failure in growth and development, impaired motor development, and decreased nerve function. 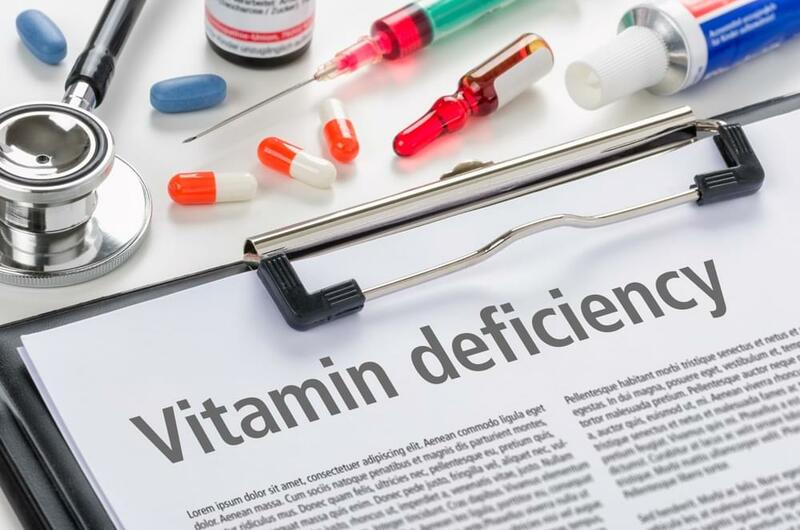 Vitamin deficiency has a major impact on the health of the Little One, but by recognizing the signs and proper medical evaluation, negative impacts can be prevented from occurring. If the doctor has confirmed the diagnosis, there will be an evaluation on the diet pattern and management of nutritional balance for the Little One. Who does not want a child with optimal growth and development? In order to achieve that, parents should be able to fulfill the good and balanced nutritional requirements and provide appropriate stimulation in accordance to the age of the child. 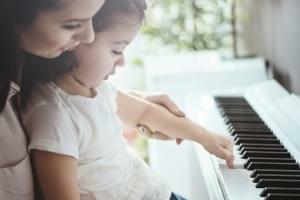 Is Classical Music Proved To Increase Your Little One’s Intelligence? Mozart effect has been known since the 90s as a way to improve the intelligence of the Little One through the strains of classical music. Is that true? 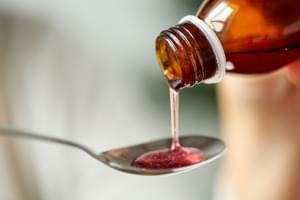 Colds and coughs are experienced by many at the change of seasons, especially by the Little One. His/her daily activities can be disrupted because of the condition.